Partnerships between parents, educators, and children can boost a child’s success. 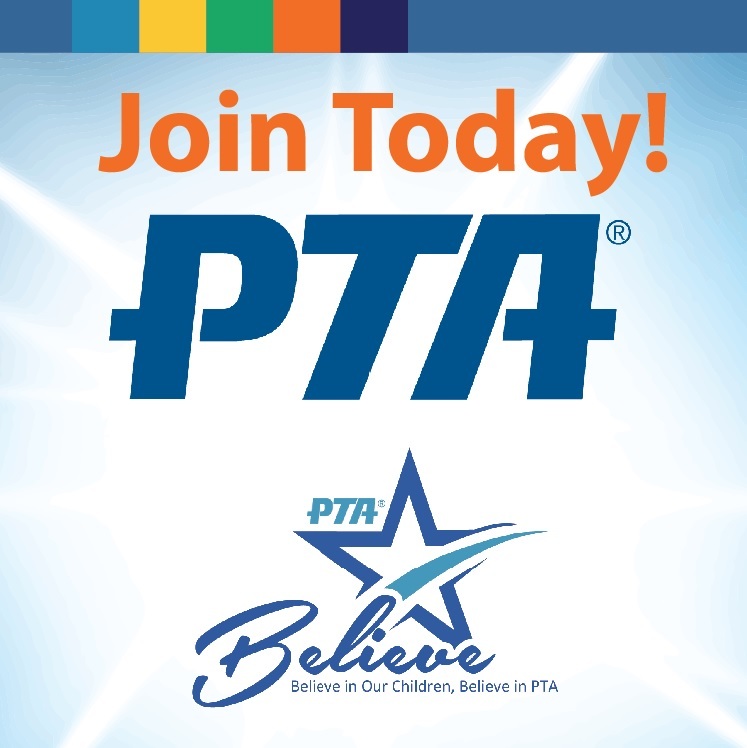 Leffingwell PTA’s overall purpose is to help every child reach their potential by engaging and empowering our school community to advocate for all children. Leffingwell PTA hosts many valuable programs that benefit our children. We are eternally grateful for every single person who has donated their time and resources throughout the years. Please join us to make a difference in our children’s lives. The Leffingwell PTA also welcomes your innovative ideas for the benefit of our children. We hope to meet you at the Bring-Your-Own-Dinner/Family Recess or Back-to-School-Night, both in August, or at our first PTA meeting in September. We look forward to having you as a member!